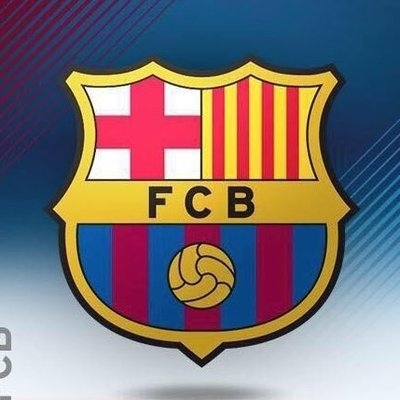 Barcelona July 12 (IANS) FC Barcelona announced on Thursday the signing of French defender Clement Lenglet for five football seasons after paying the 35.9 million euros ($41.94 million) buy-out clause to Sevilla. Lenglet is set to sign a contract with Barcelona until June 30 2023 that includes a 300 million euro buy-out clause the La Liga giants announced reports Efe. "FC Barcelona has paid the buy-out clause for Clement Lenglet who is no longer a Sevilla FC player " the club said in a statement. The player who becomes Barcelona s second signing of the summer after midfielder Arthur Melo is scheduled to be presented to fans on Friday.